The Solano County Sheriff’s Office has identified the woman who lost her life in a recent motorcycle accident in Fairfield as Mary Hadley, a 55-year-old resident of Eureka. 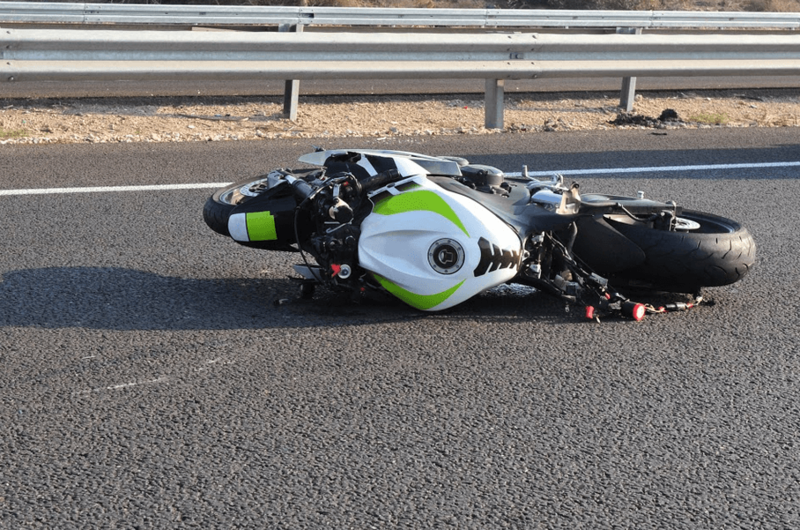 The accident happened on Wednesday, March 27, 2019, and involved only a single motorcycle. 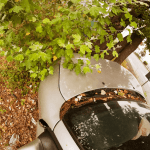 While California Highway Patrol (CHP) officers are still looking into the accident, the involved driver has been placed under arrest for suspicion of driving under the influence. My sincere sympathy and support are extended to Ms. Hadley’s friends and family after this terrible incident.